End user print and apply applications vary widely. Many companies have print and apply projects that do not fit into a standard product line. 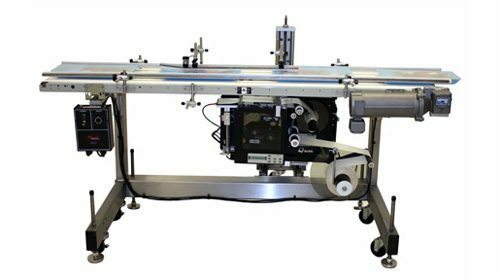 Quadrel’s experienced and professional engineering staff addresses these needs with a willingness to design complete, custom print and apply labeling systems. 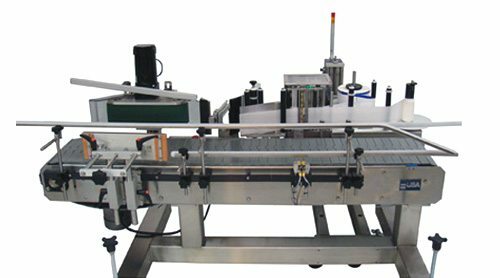 Quadrel’s engineering department is capable of designing a custom controls package into the Q34 printer applicator. This could include a custom PLC and non-standard air cylinders, etc. 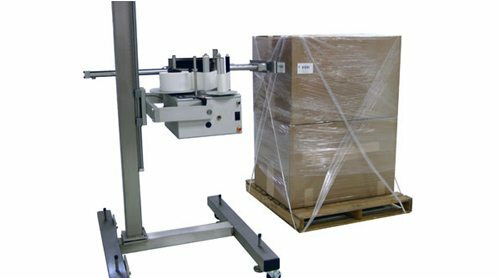 This custom system combines “trap and spin” orientation of round containers with a thermal transfer label printer. The result is a label containing weight or contents, applied in proper orientation to a round container. 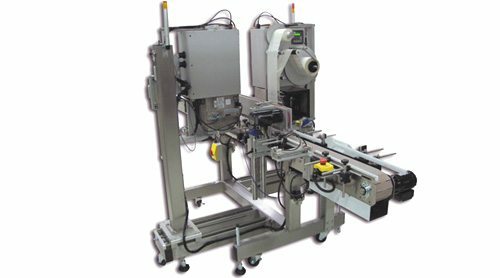 This system uses an on demand thermal transfer printer to print variable information on the label, such as weight or contents, and apply the label to the bottom of clamshells or other containers. 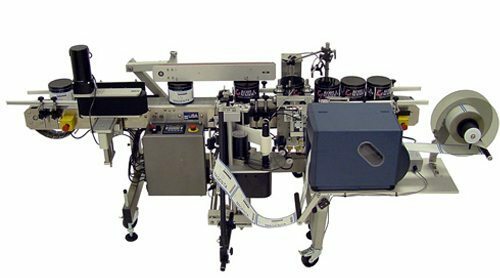 This system uses on demand thermal transfer print and apply technology to print variable information like weight or contents, and apply the labels to the front/backs of various sized products. 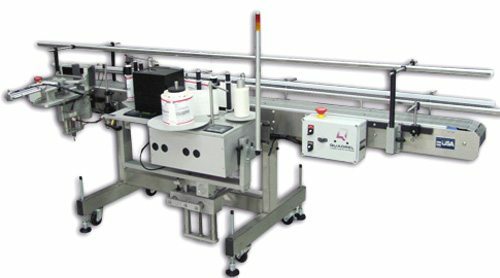 This system uses on demand thermal transfer print and apply technology to print variable information and apply those labels to one gallon and / or 5 gallon pails or buckets. 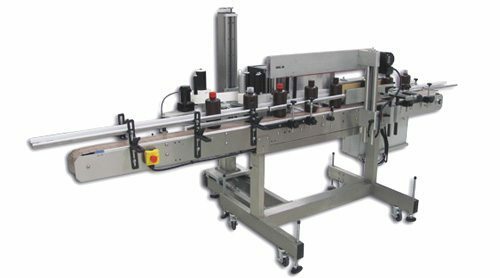 This system uses on demand thermal transfer technology to print variable information on the label, such as weight or contents, and apply that label to the sides of a carton or container as needed. 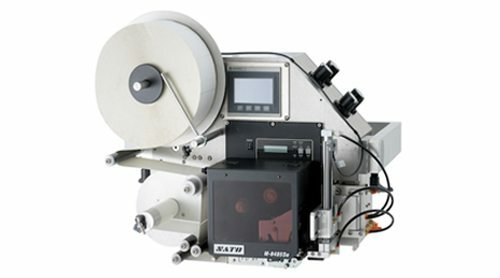 On demand thermal transfer technology is used to print variable information like weight or contents on a label, and then apply that label to various sized round containers.